The following are some short and succinct answers to many of the questions we have been asked over the years. If the answer to your question is not here, please use our contact form to send us your query and we will get back to you with an answer as soon as we can. Q: What if I am unsuccessful with a program at Lifesavers? A: We have a “Training Guarantee” policy: Provided you have had 100% attendance in your first program and fees have been paid in full for the initial program Lifesavers will allow you to re-train in the next available program at no extra charge. You may continue retraining with no course fees applicable until you receive certification or decide to not utilize the training guarantee. The retraining must be completed within 4 months. Some conditions may apply for certain programs: See our Policy for complete details of the Training Guarantee. Q: Do I get reimbursed or credited if my program is cancelled by Lifesavers? A: In the rare event that we cancel a course and can’t re-schedule you into a course date of your liking, Lifesavers will provide a full reimbursement of your course fees. Student’s wages/time lost from work will not reimbursed by Lifesavers. Q: How do I know that the program I am taking at Lifesavers is a recognized and approved program? Worksafe BC: Lifesavers provides the Worksafe BC Level 1, Transportation Endorsement, Level 2, Level 3 and Level 3 Renewal programs. These are actual Worksafe BC courses (not equivalency programs) and the student receives a Worksafe BC certificate following successful course completion. The WHMIS course utilizes Worksafe BC student manuals and instructional guides. Canadian Red Cross: Delivery partner agreement in place authorizing Lifesavers to deliver a variety of first aid and CPR programs as well as Leadership programs for individuals wishing to become instructors. Global Medical Services: Lifesavers offers AED (Automated External Defibrillator) and CPR certification to various industries utilizing a program authorized by Dr. Allen Holmes of Global Medical. Workplaces wishing to receive medical direction and defibrillator purchase can contact Global Medical directly. Ministry of Forests: Lifesavers has a written approval from M.O.F. to provide the Forestry S-100 Fire Suppression program. The TDG course utilizes student materials and instructional guides purchased through Danatec. Lifesavers pays an annual fee to receive updates on a regular basis to keep course information current. The H2S Alive course is delivered by an authorized instructor through Enform. Q: For Level 3: What if I miss class time due to illness, family emergency etc, am I still eligible to take the exam? Q: For Level 2: If I have English as a second language or concerns about my reading ability etc, can the instructor read out the questions to me? A: Yes, an oral exam can be arranged, please just let the instructor know prior to your exam. Q: For AED Certification: If I take the Global Medical program, is my certificate only good in my workplace? No, As long as the student follows the standing order (as outlined in the course), this certificate is valid anytime, anywhere around the world. Q: For S100 Fire Suppression: Do I have to repeat the entire program if I am re-certifying? A: No, there is a recert course available for the ticket holder (1/2 day). First timers must complete the whole session which includes a practical component of using fire tools and pumps. Recertifying students do not have to attend this practical component but are welcome to join in. Students who are recertifying must provide proof of previous certification. Q: Does WHMIS need to be recertified annually? A: No. However, the employer must provide on site job specific training for the controlled products being worked with. 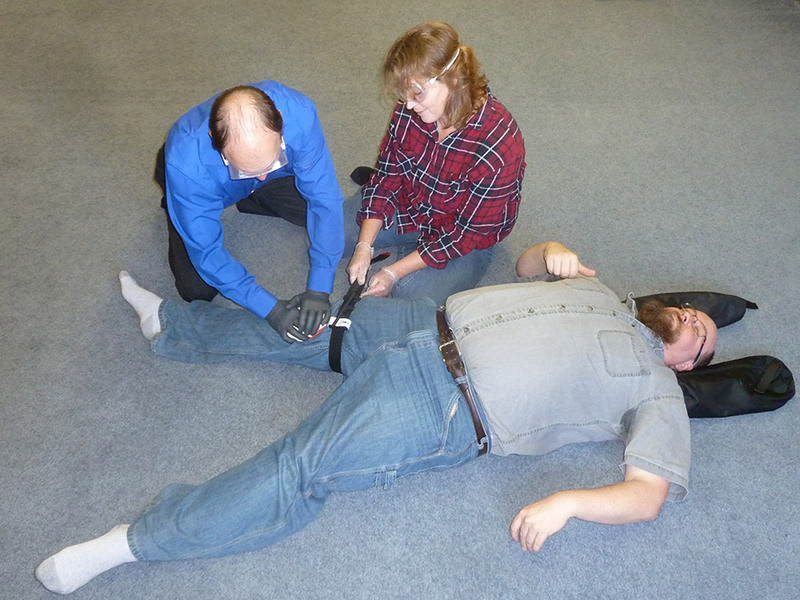 Q: What is the difference between Level 1 and Emergency First Aid? Are they the same? A: No they are not the same or equivalent to each other. EFA is a Red Cross course that includes infant, child, and adult basic life support skills. 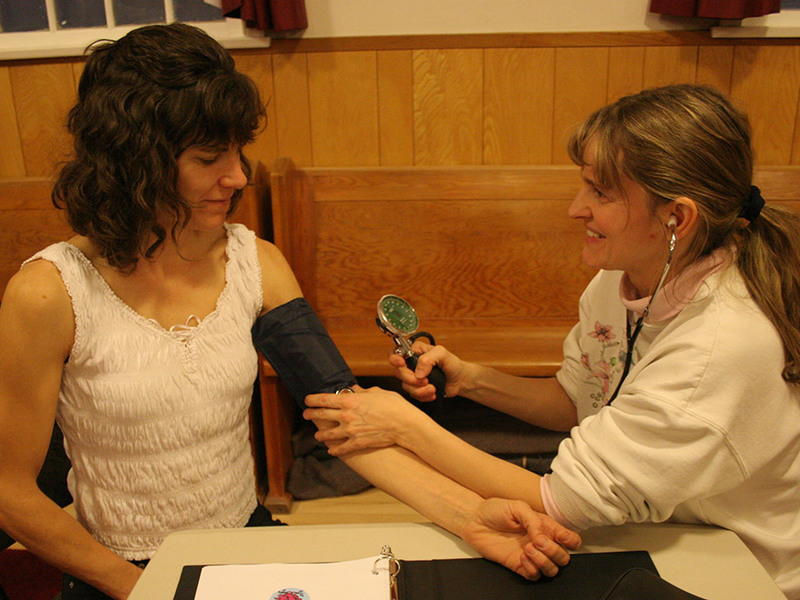 Level 1 is a Worksafe BC course geared toward the worker and includes adult only skills as well as First Aid Records and reports. *Please contact us with any questions you have. As we provide a variety of programs, not all course questions have been addressed on this page.